Friday December 15, please join us for a special night featuring local singer Kate Hope and Friends to Pica's Louisville. Kate will be performing from 6:00-9:30. Kate has graciously coordinated the Sister Carmen Community Center truck to be stationed outside of Pica's on this special evening. If you'd like to give, please bring an unwrapped children's gift or food donation. Here are five of my favorite Mexican cookbooks that I cook from again and again. MESA MEXICANA - Susan Feniger & Mary Sue Milliken. Our founder worked for the "Too Hot Tamales" before opening Pica's. Though a little bit older, this book has held over time. And for those of you who are always asking for Rajas - there's a recipe in here for that. Not saying it's exactly what you'll find at Pica's, but not saying it isn't. TACOS: RECIPES & PROVOCATIONS - Alex Stupak. Straddling traditional and very much non-traditional, this is a great book for recipes as well as for challenging what Mexican food can be. Personal favorite is his shishito peppers recipe. Fresh, vibrant, California Mex is what you'll find in Tacolicious. I've never been to one of the Tacolicious restaurants but I have enjoyed cooking from this book. Some of the recipes I've liked: Butternut Squash with Crunchy Kale and Pepitas, Tuna Tostada Contramar Style, Potato and Chorizo tacos, Pickled Cauliflower, carrots and jalapenos, Cumin-lime crema. TACOS, TORTAS, AND TAMALES - Roberto Santibanez. Flipping through this book makes you want to hop on a plane to Mexico City and spend a few days cruising the markets and eating street tacos and tamales all day. You can practically smell the food coming off the pages. He is the American guru of Mexican cooking. He may not know all, but he's still on a quest to learn all. You really can't go wrong with any of his cookbooks. Last Spring we were honored to be voted the SECOND BEST TACO in Boulder. We were also humored by this notion that there could be a first best and a second best taco and so on. After all, which taco of ours was second best and how could that possibly be determined? While thrilled to be acknowledged, we decided to embrace the idea and have some fun with it. We created "El Segundo", the hardest working luchador in all the land who is always second place. We created t-shirts - "Proudly serving the second best taco in Boulder". 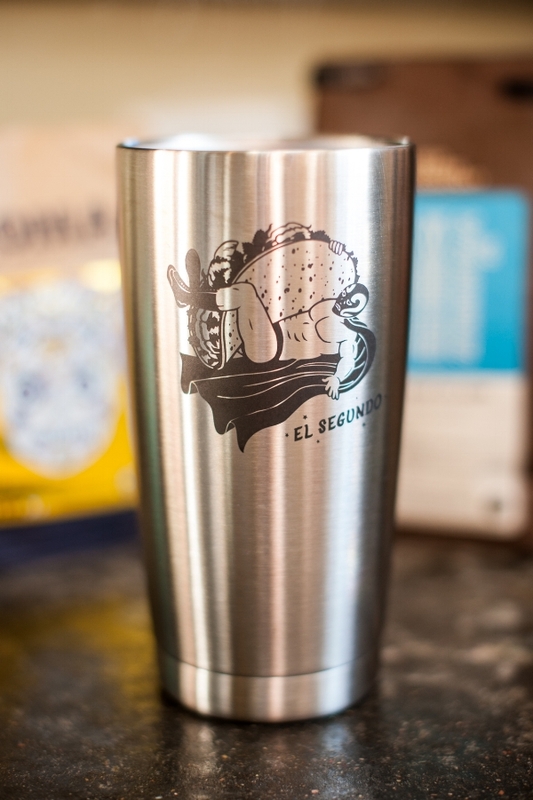 And we held a contest giving away TWO YETI COOLERS and several custom YETI Rambler mugs emblazoned with El Segundo. In addition to giving away our Yeti coolers & Ramblers we gave away many gift cards to some of the most creative entries. Did you win? Check your email to find out. Thank you to everyone for your support. We'll definitely be counting on your support to vote for us for FIRST BEST TACO come 2018! 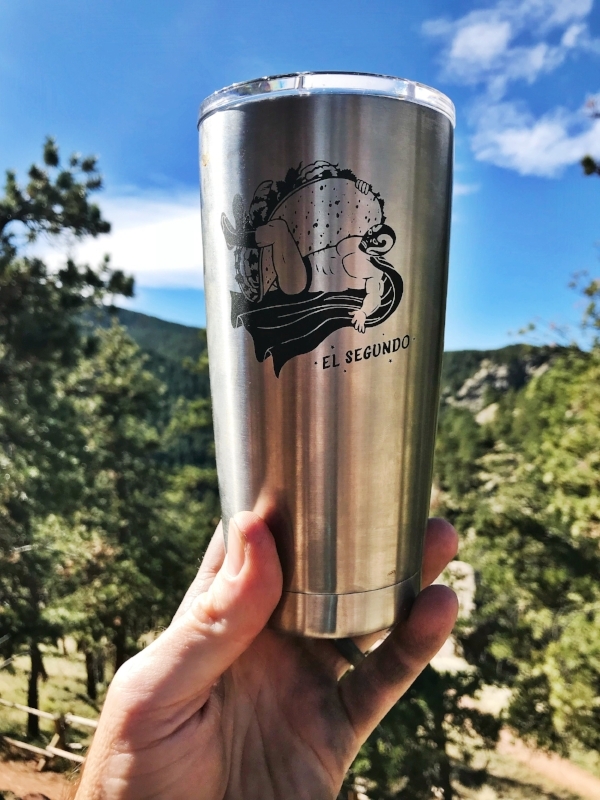 We've got four of these custom El Segundo YETI Ramblers that we're giving away. Do you like hot beverages like coffee, tea, mate, and hot chocolate? 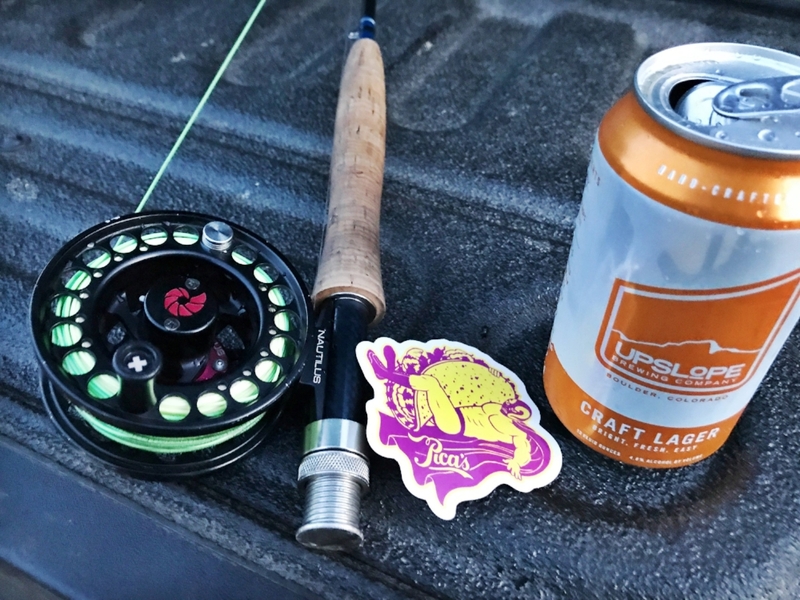 Or cold beverages like beer or water or beer or margaritas (like when you're sitting around camp)? BONUS: Do you like luchadors wrestling tacos? If you marginally answered yes to one of these, then the answer is DANG RIGHT I WANT ONE OF THOSE EL SEGUNDO RAMBLERS! Now the question is HOW DO I WIN? We're choosing the winners of these on a totally subjective basis. The most creative social entries will win the RAMBLER. Here are some suggestions - El Segundo loves to be outdoors. That could mean he's on a bike ride, at a park, riding ski lifts, visiting beautiful places. He loves to be on cars and drive all over the place seeing new things. He likes to be on your water bottle or your kid's water bottle or your bike or your kid's bike.